Production Area: the grapes come from vineyards located in different municipalities of Franciacorta, representing all the different landscape units that characterize the area. Harvest: manual with grapes selection and transport in small boxes when the ripening of the grapes is proper. Straw-yellow color with golden hues and strong and continuous perlage. Bouquet with hints of dried fruit and spicy aromas. Tasting it has strong personality and fragrance, clean incoming class and persistence, accompanied by elegant and decided notes of toasted nuts and flavors of tropical fruits. The aftertaste is long lasting and evolving. 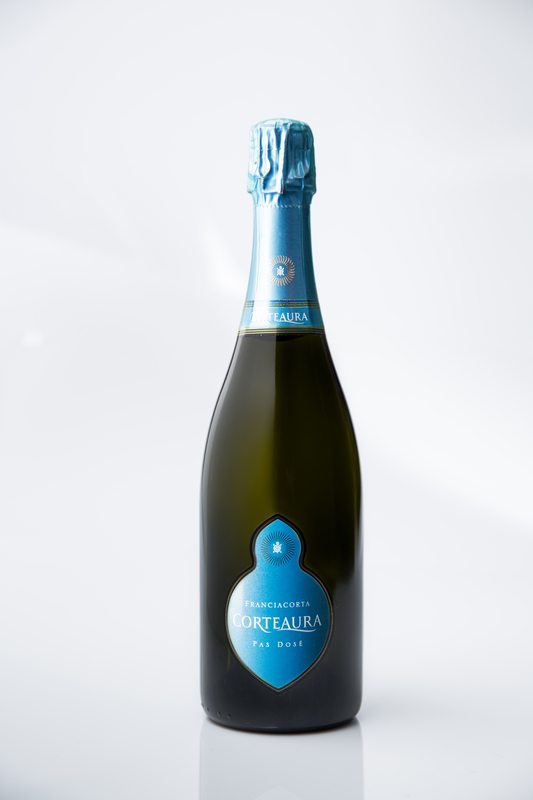 Non-Vintage Franciacorta is made to enjoy now, but may be kept for up to 3 years. Excellent as an aperitif with salumi, the wine pairs perfectly with tasty foods, main and second coursed based on seafood, white meat sauce, shellfish. Ideal with raw fish.